Do you sometimes suffer from social media content writers block? It is that instance when you are in front of your computer, but you are grasping for content that you could share; however, no matter how hard you try squeezing out your creative juice for ideas, your brain seems to have stopped functioning. That is social media content writers block. Here is Wikipedia’s definition of this affliction, yes they call it THAT. Writer’s block is a condition, primarily associated with writing, in which an author loses the ability to produce new work or experiences a creative slowdown. The condition ranges in difficulty from coming up with original ideas to being unable to produce a work for years. Some of us that create content for our company goes through a social media content writers block. In my experience, I had this slight sense of panic that would set in. That was such a stressful experience. What to do??! At this point for me the answer is not what I do when it happens but what should I do NOW before it happens again. The answer? A social media content calendar. It can be too much work if you are just beginning but once everything is in place, it’ll be much easier. The tips I am going to share are from my experience. You can make it as simple and as detailed as you would like it to be depending on how much information you need, and of course, if you have time, or resources to help you out. Social media calendar serves as your guide.Notice the keyword? It is a guide.It could change. Ours change often.Are you on topic? Are all your target audience covered?For some who only has 1 or two audience-type, this may be easy but for others who, like our client, that targets B2B and B2c audiences it’s going to be a LOT of work so we make sure that we factor in all their target audience whenever we create their calendar. Imagine finding yourself stuck in front of your computer, scrolling down the screen and not knowing what to post as time ticks by. You wouldn’t waste your time that way if you have a calendar in place, won’t you. You could have save that time engaging with others online and doing other tasks that matter to you. Remember that if you want the RIGHT audience, you give them the RIGHT post. So the calendar will provide a visual insight of the quality of posts you are creating and sharing.It shows you how (mis)aligned you are to your dreams as a company. It keeps things organized, not just for you but your team as well. This is the most important calendar for my team. It is our brain. Date when it was created. Note whether or not it has been posted already. This is the text that goes to a Facebook or Twitter post. Also following the post description are its different variations. You see, you may know this already, but you can make several copies of an individual post. This is also great at times when a blog has many tips that you like to highlight. Pertains to different topics that target niches. It may be an image, blog, video. We rarely cross-post that’s why we have this. Major events of the year including holidays. You may need to categorize it for all of your audiences according to topics per day. Each topic covers different niches; that may feed different audiences or different needs. Our daily calendar revolves around three interests. We call it our building blocks. It helps us to stay focused regardless of theme, audiences, and platform. As a social media consultant for startups and B2B, our posts are typically any of these 3 “I’s.” I call it as our building blocks. The time, format, platform, and audience may vary but these components don’t. It works for ANY business! I stick to these three without going out of context for the target niche. Informative for the target audience. Interesting for the target audience. Inspiring for the target audience. You notice that posts are geared “for the target audience”? 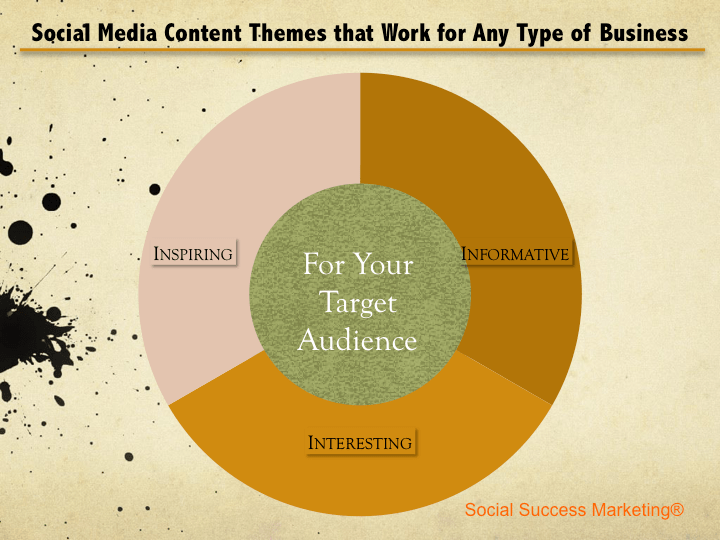 It is not about what you like to post, but it is what your target audience thinks as relevant. That is essential. If you consistently track your social media analytics, you will eventually figure out which platform, or message, resonates with your audience. Now what should you do if your company just ventured out in internet marketing? What should you use as your basis for this since you do not have anything to use as a measuring rod yet? Use data that are already out there. Start from there with that as your reference. Your business is unique, but it is a good yardstick at this point where you have none. Make it a habit of taking track your social media analytics regularly. Keep a record of it so you can truly start looking at data that makes sense to your business. Then, start benchmarking. Every click, every tweet, every pin, tells a story. There are digital applications that you can try but here are the ones I use. I tried different apps, but I have always gone back to using Excel. It suits our needs, and we can customize it the way we want it. Recurring topics are scheduled on Google Calendar for the entire year. Also, it is set to “ping” our team members and me a reminder of what we have up for the day. Yep, I use it. I have one posted in front of me, so I see it every day. 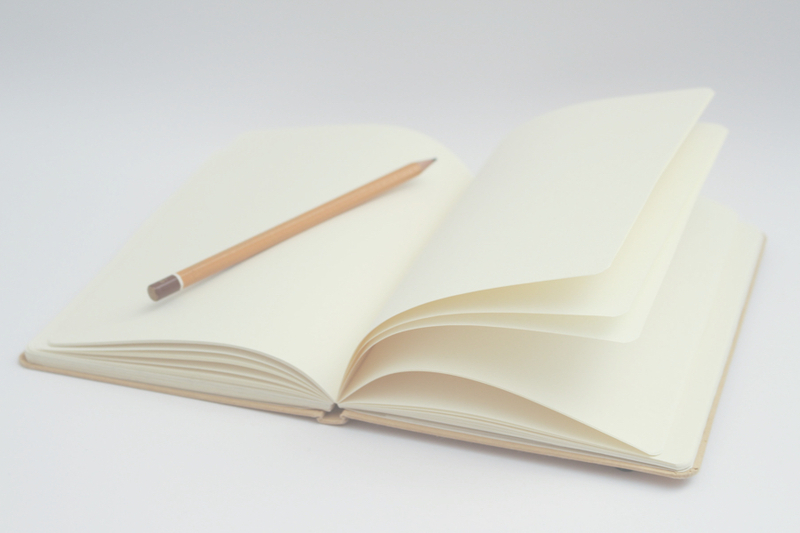 Did you ever have a social media content writers block? If so, what did you do? Stay tuned for part 2 of this where we will share real examples. Originally written by Ruby Rusine | Social Success Marketing. Please refer to our content use guidelines if you want to use it.